This method will use Oppo Tools application as a tool to root Smartphone Oppo and Oppo Tools supports multiple devices Smartphone Oppo to Rooting. Not only OppoTool can do Rooting against the Android Devices, but still much more to do, such as RootGenius, iRoot, KingRoot, MobileGo, Kingoroot, One Click Root, and SRSRoot, these tools are designed to perform several functions such as rooting, flash ROM, flash Kernel, Remove Ads in Apps, Booster Device, Uninstall Preinsstaled Apps, Remove bloatware, Unlock Screen, Download ROM and others. 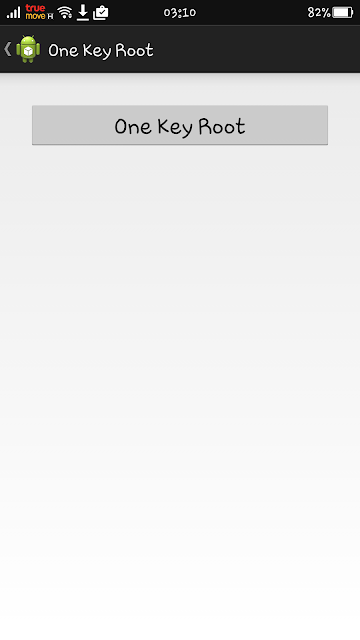 To do so you can follow the way described below. 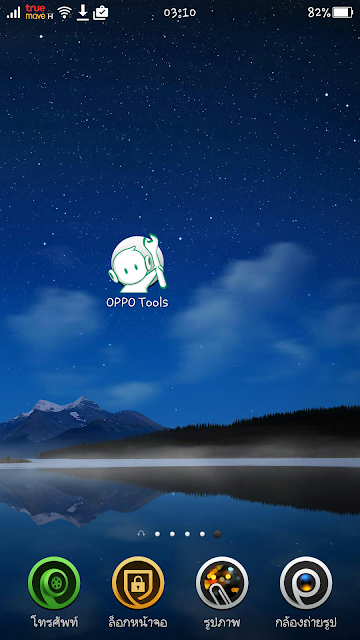 After you install the Oppo Tools application on your Oppo device, then open Oppo Tools application. 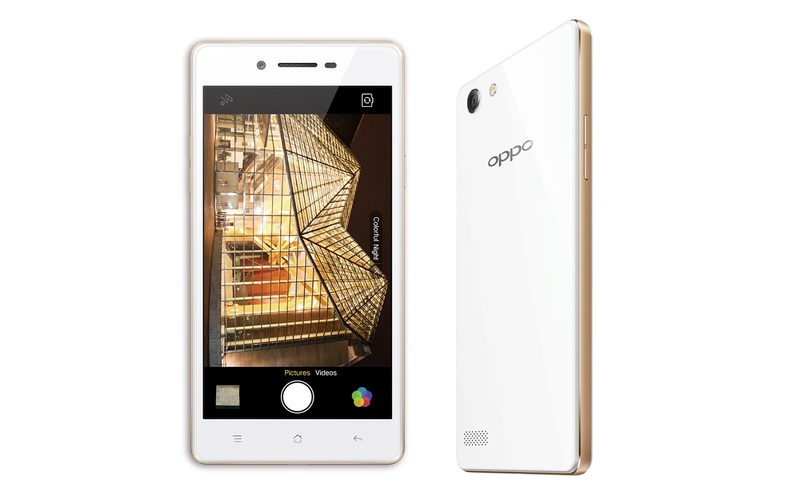 0 Response to "How To Root Oppo Neo 7 Without PC"